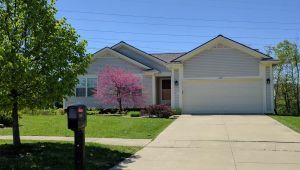 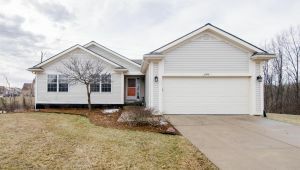 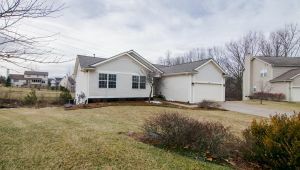 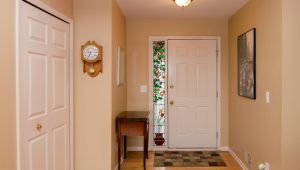 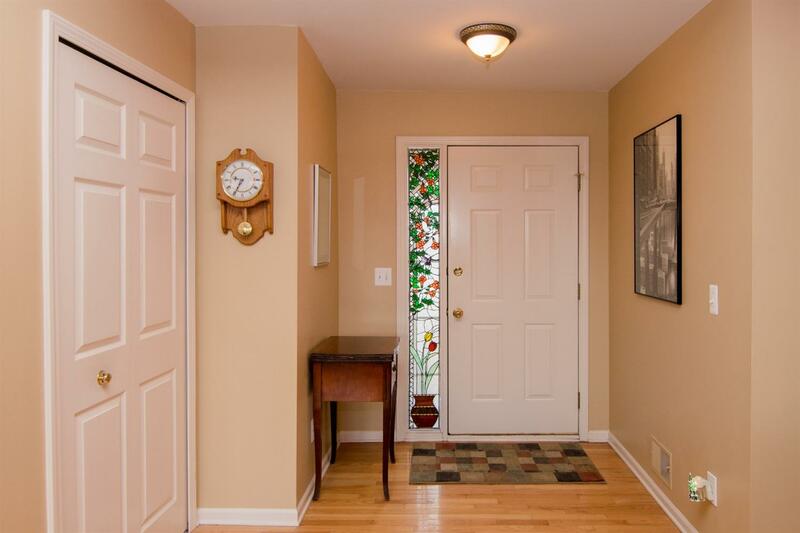 This beautifully maintained ranch located on a quiet cul-de-sac is ready for you to move right in. 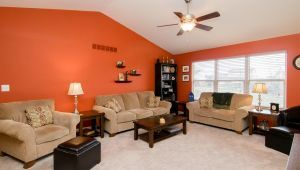 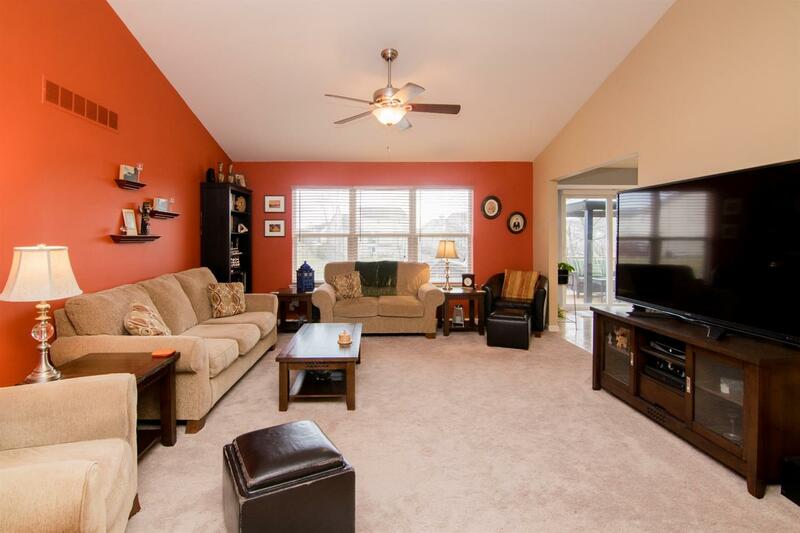 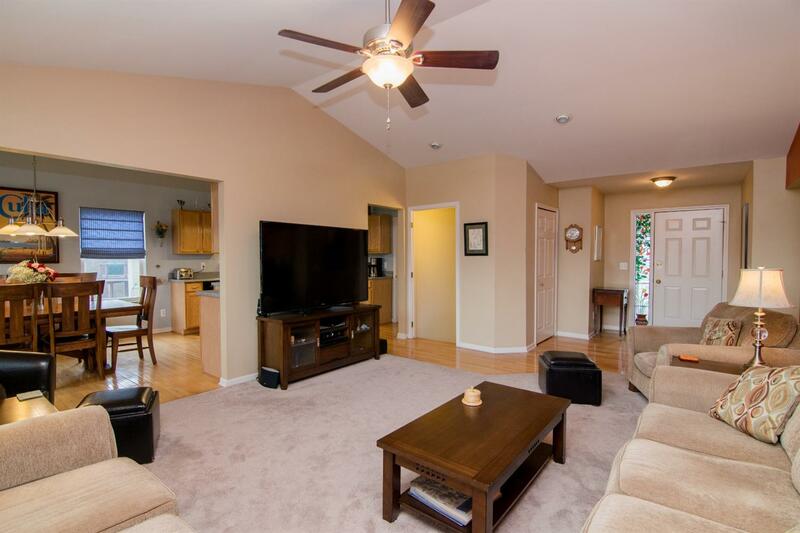 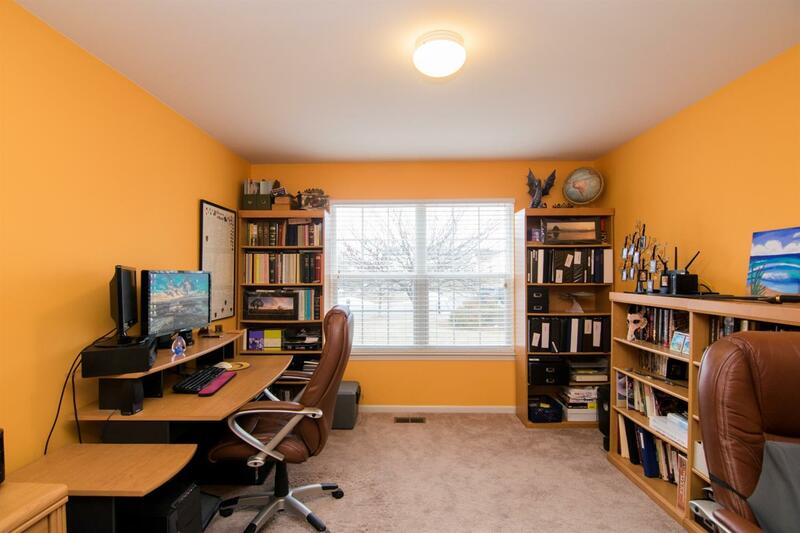 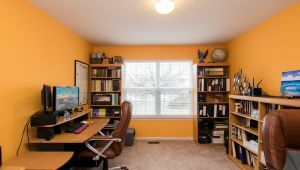 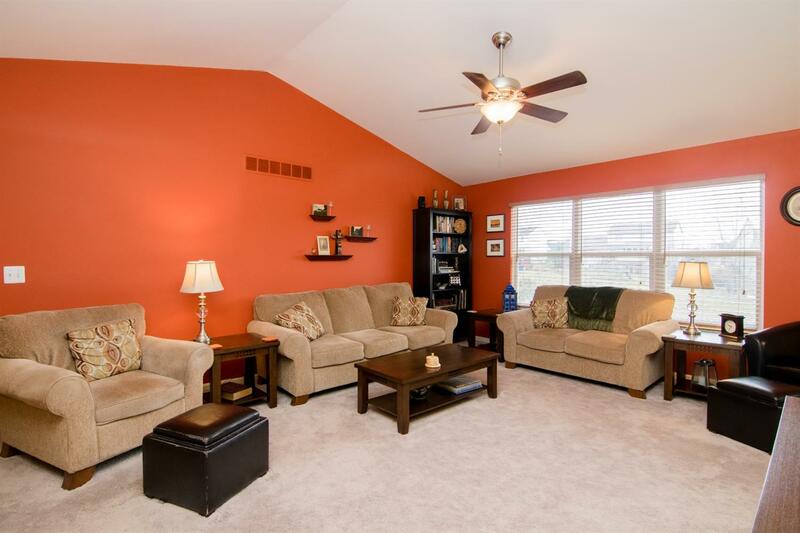 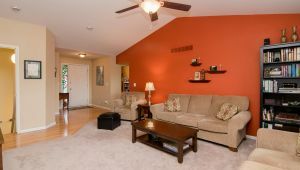 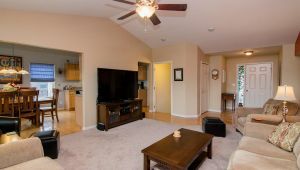 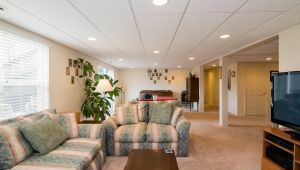 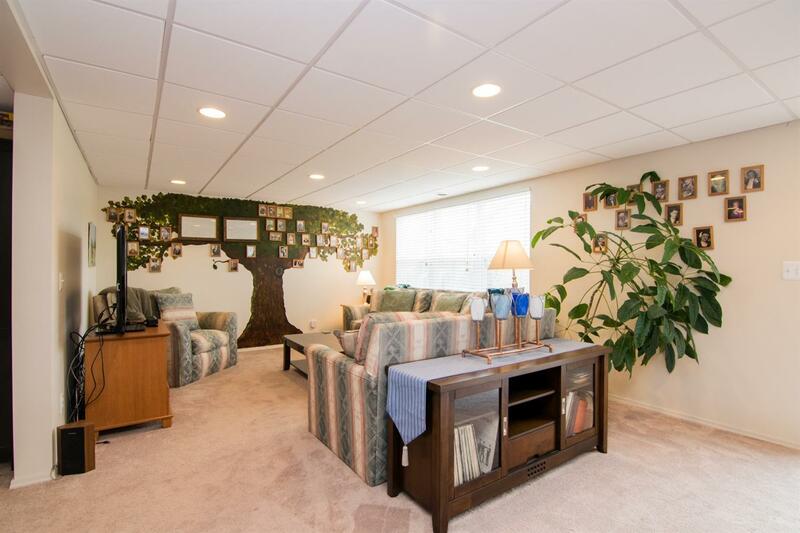 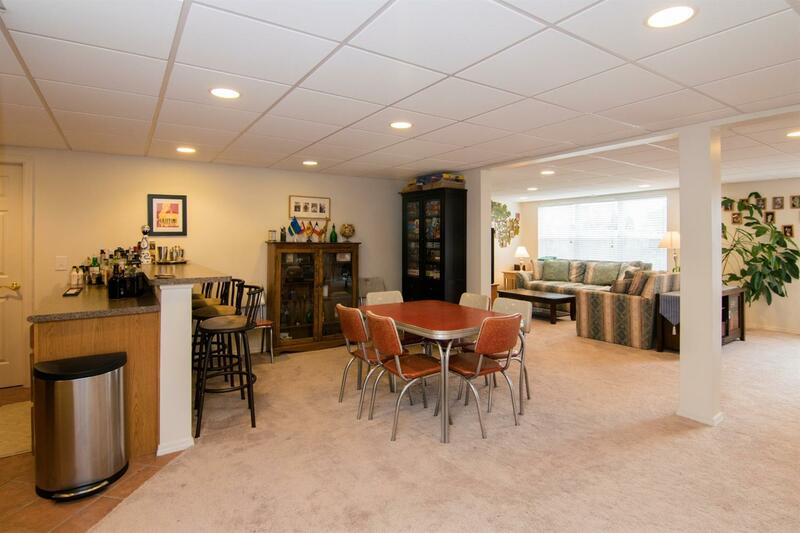 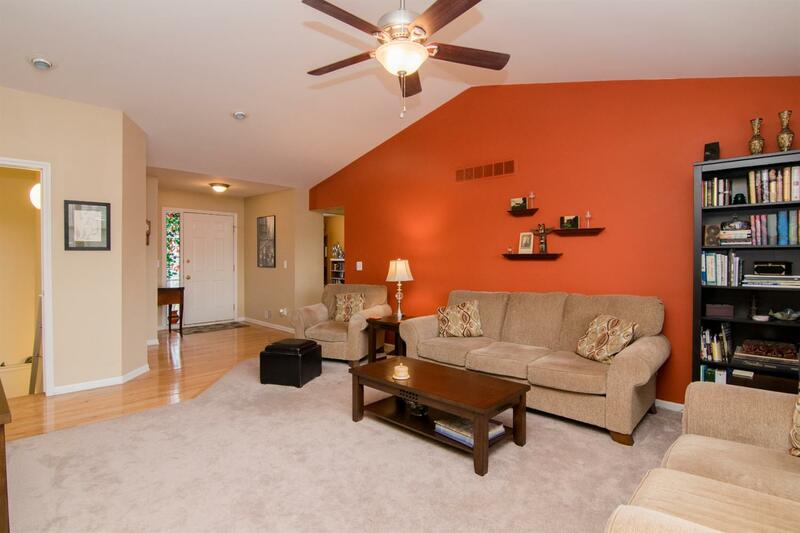 Spacious living room has vaulted ceilings and newer carpet. 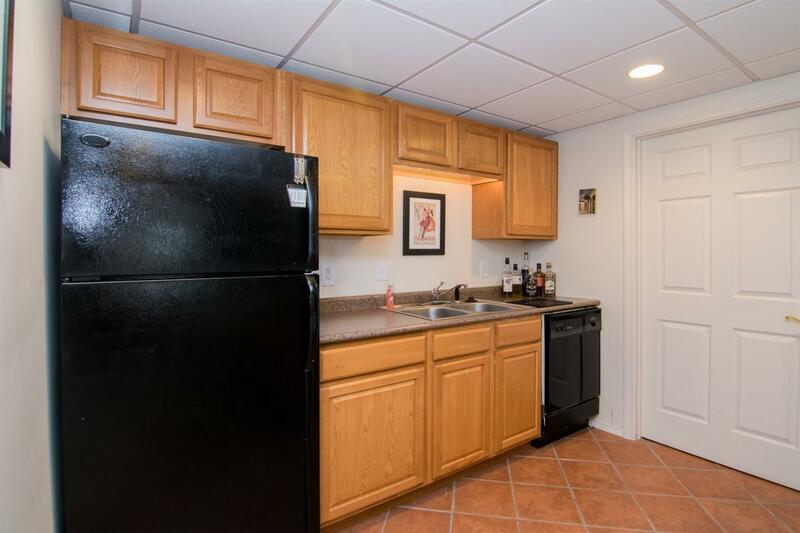 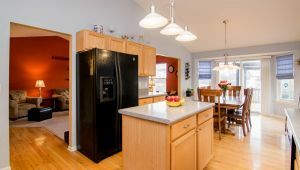 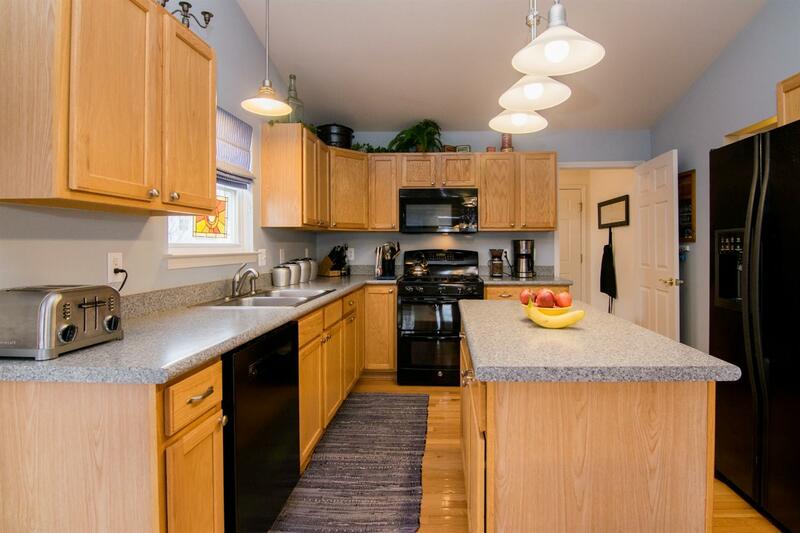 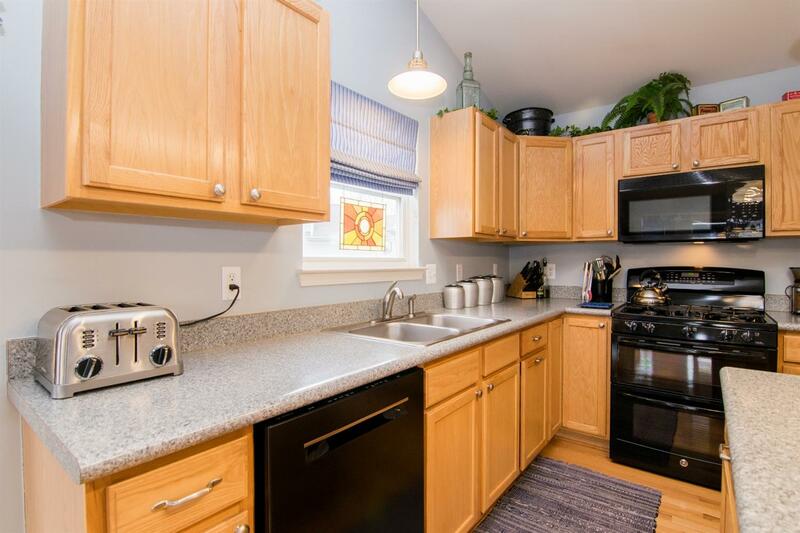 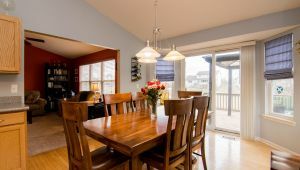 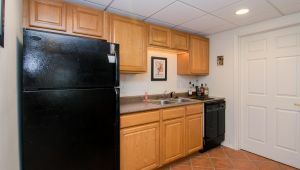 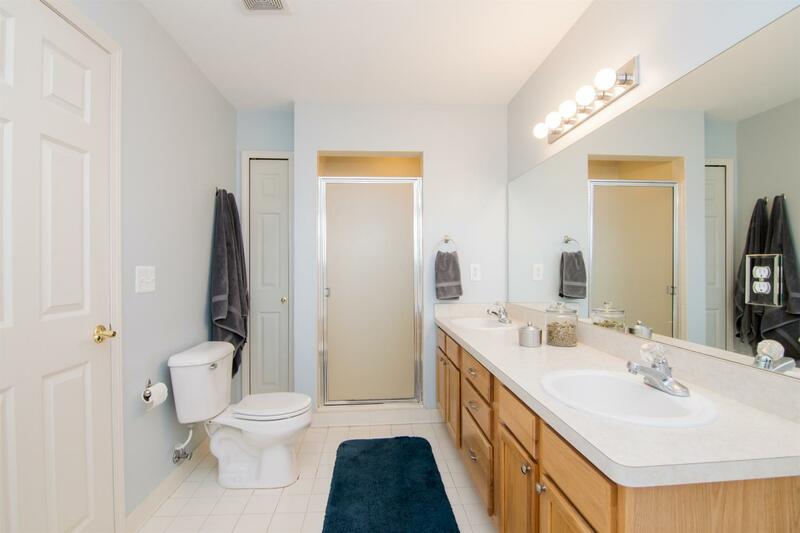 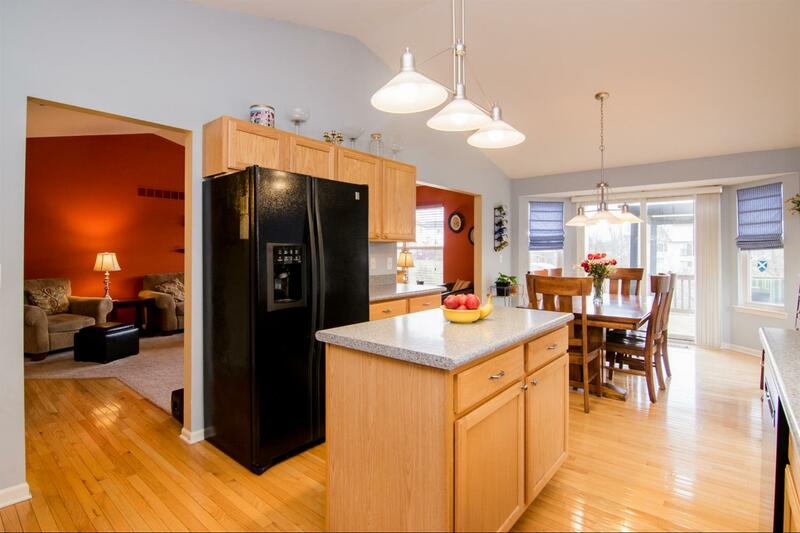 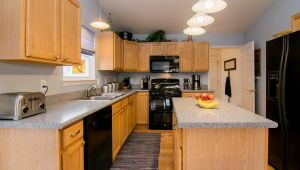 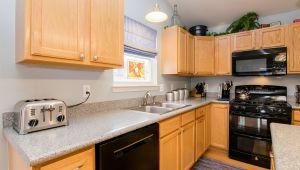 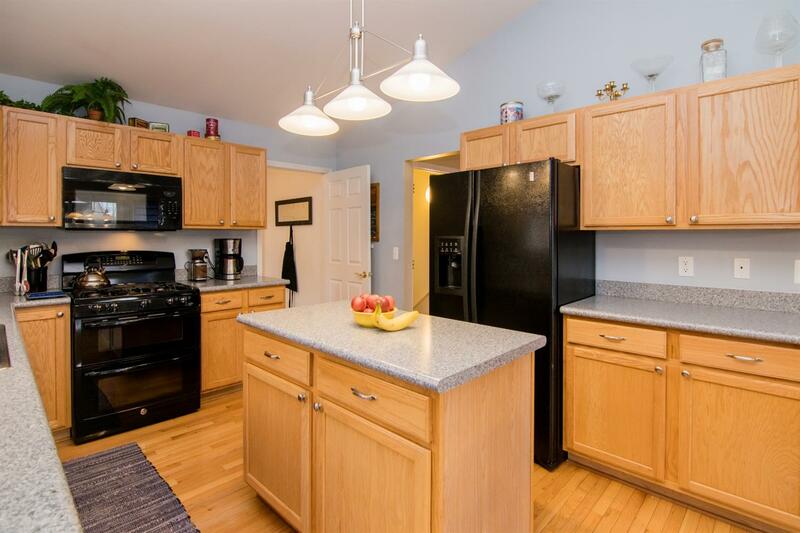 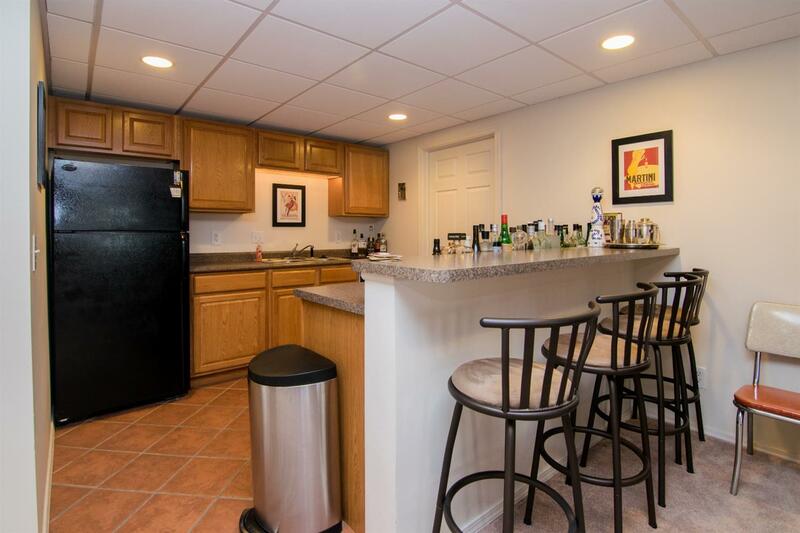 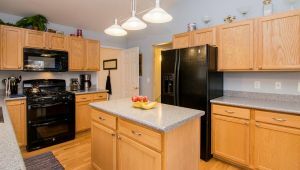 Open and bright kitchen includes newer appliances and hardwood floors. 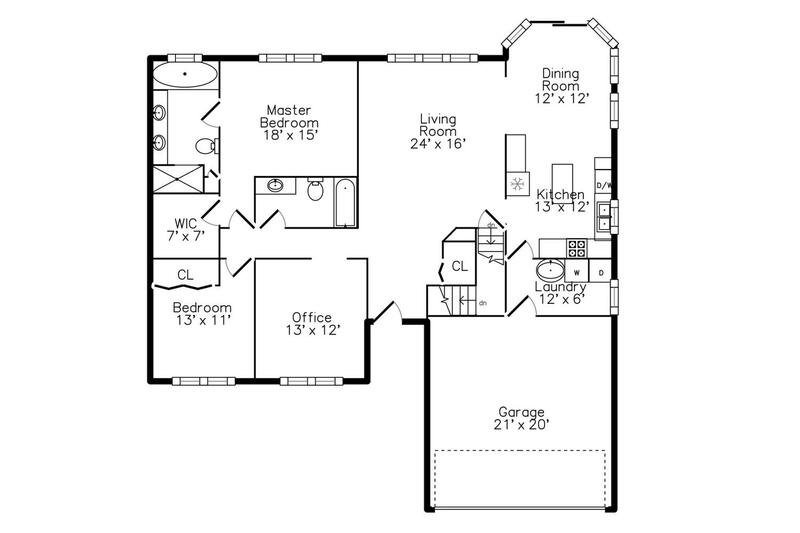 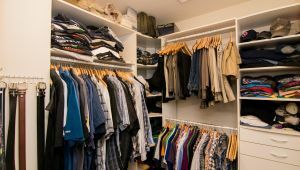 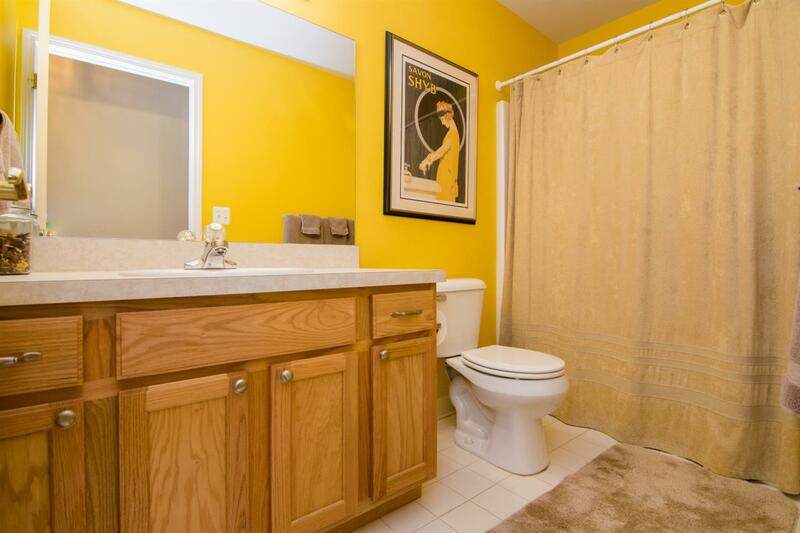 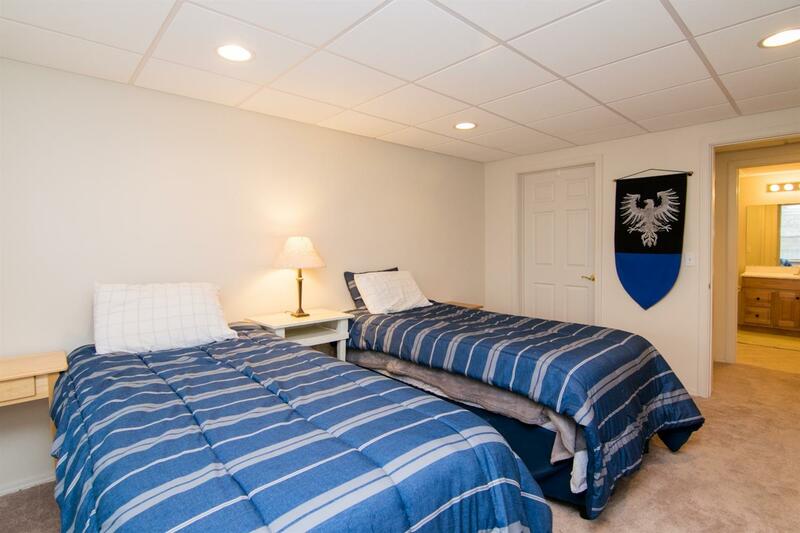 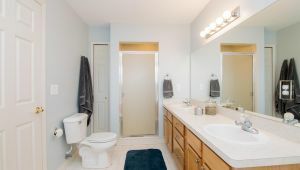 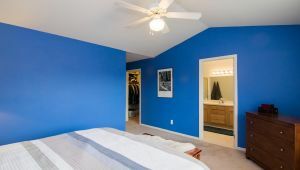 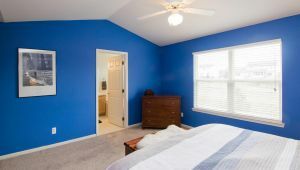 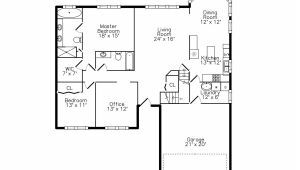 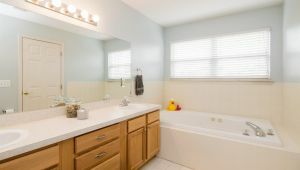 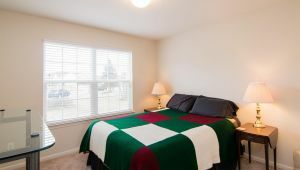 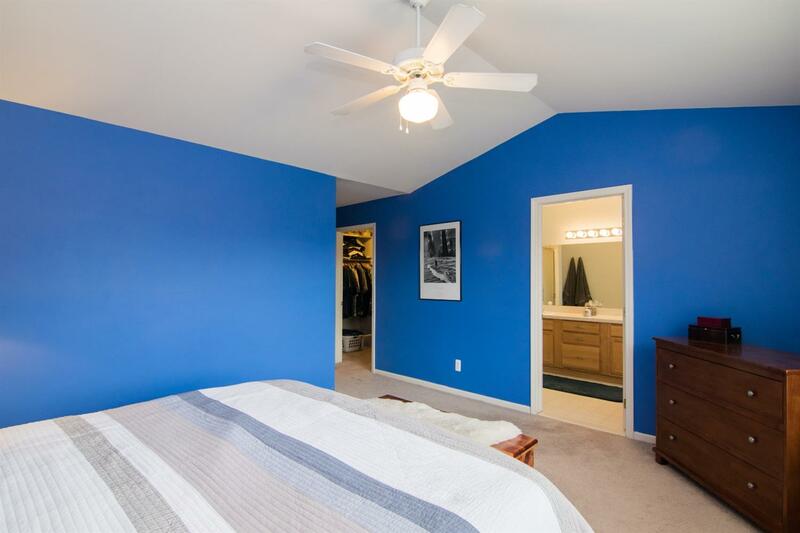 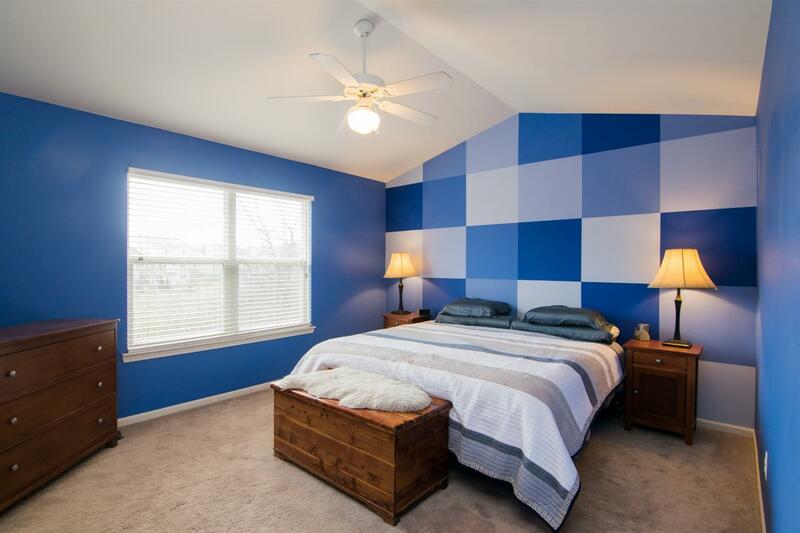 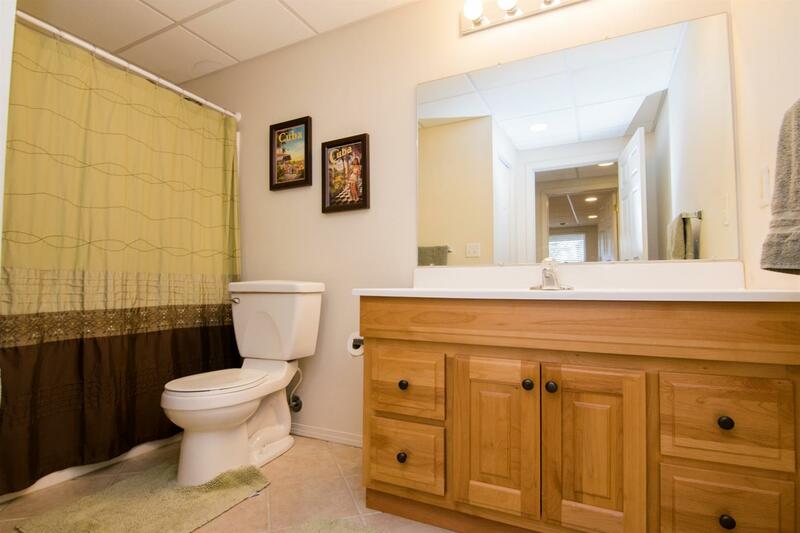 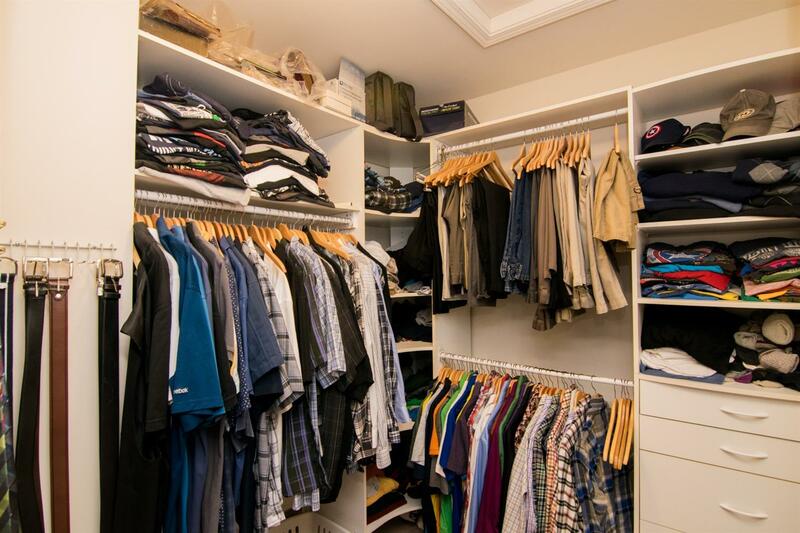 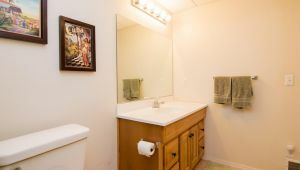 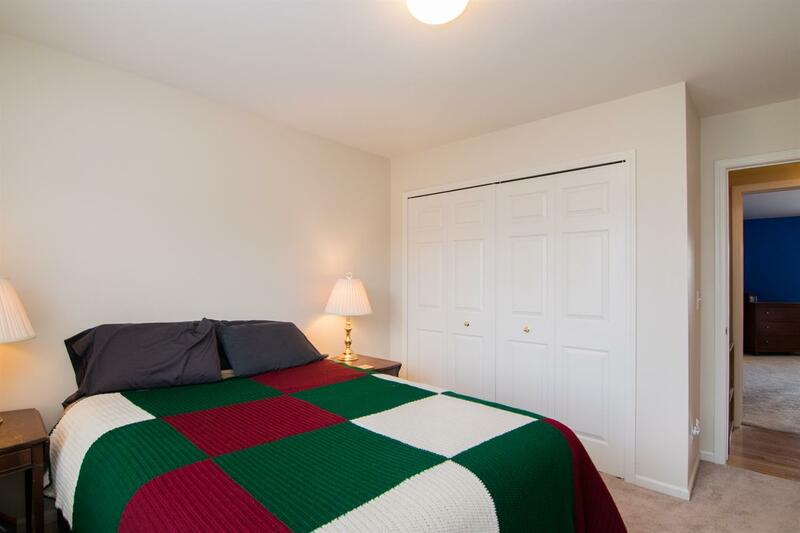 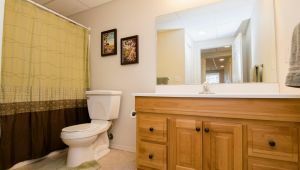 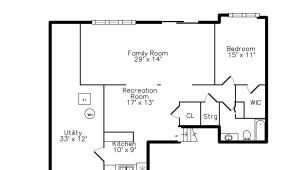 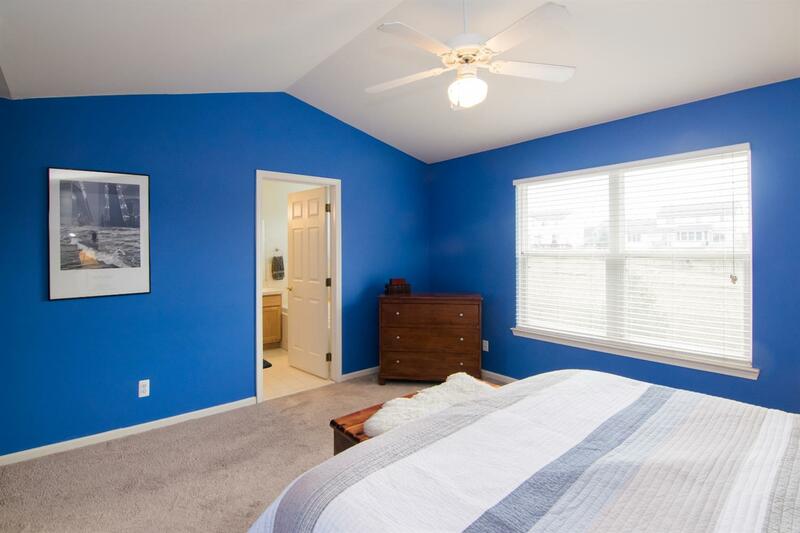 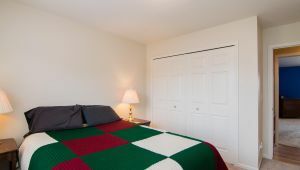 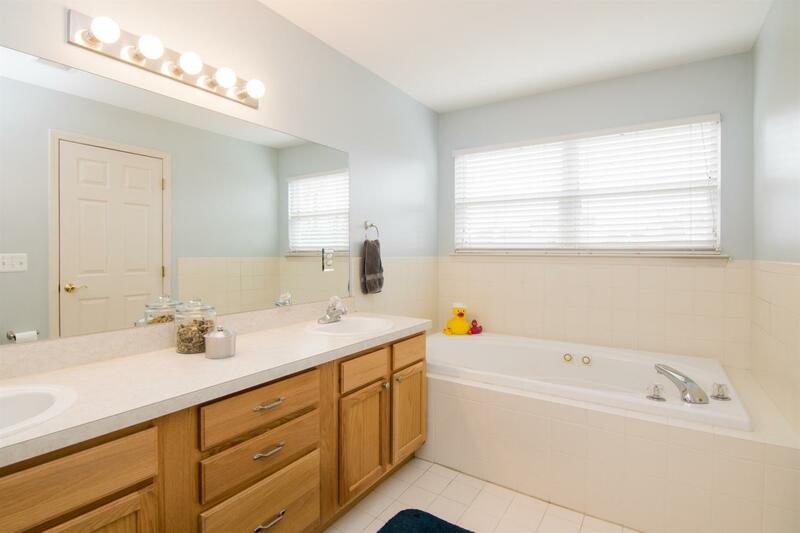 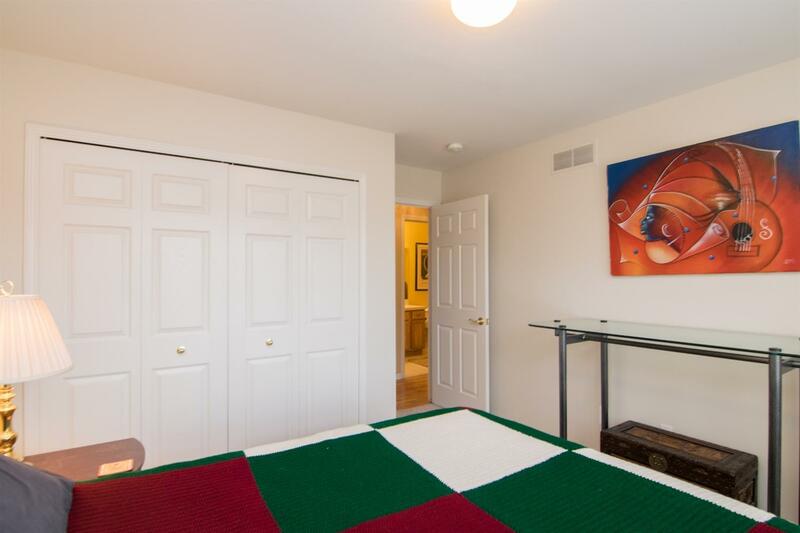 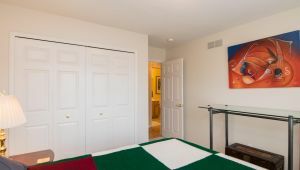 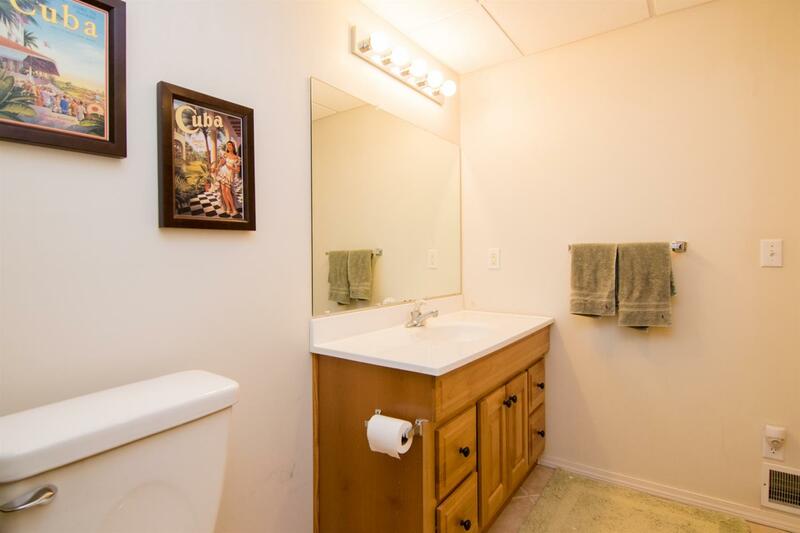 Luxurious master suite has walk-in closet with organization system and large bathroom with jacuzzi tub. 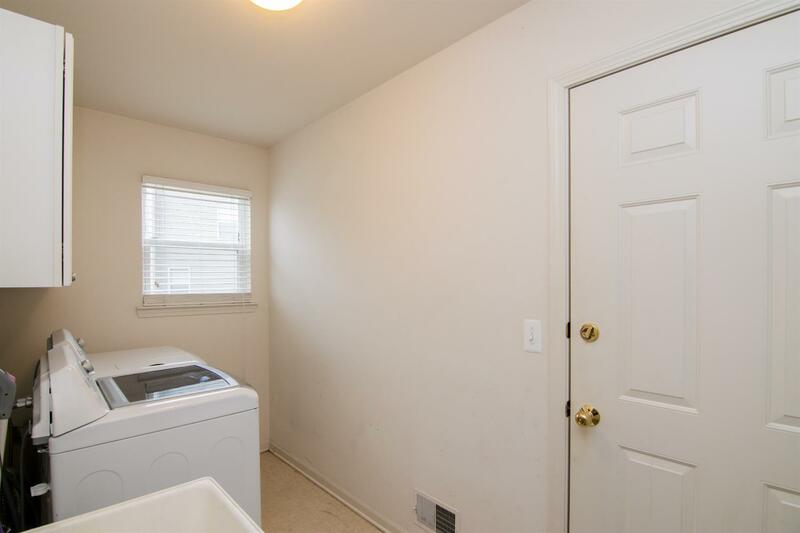 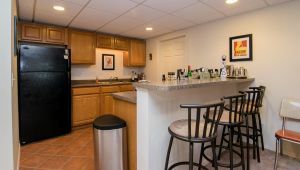 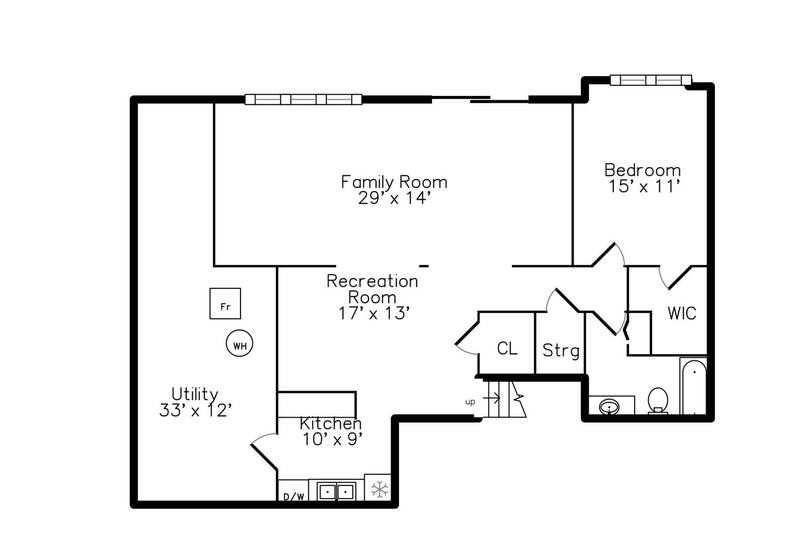 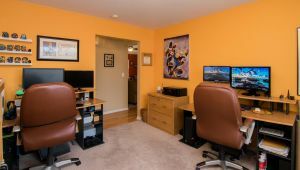 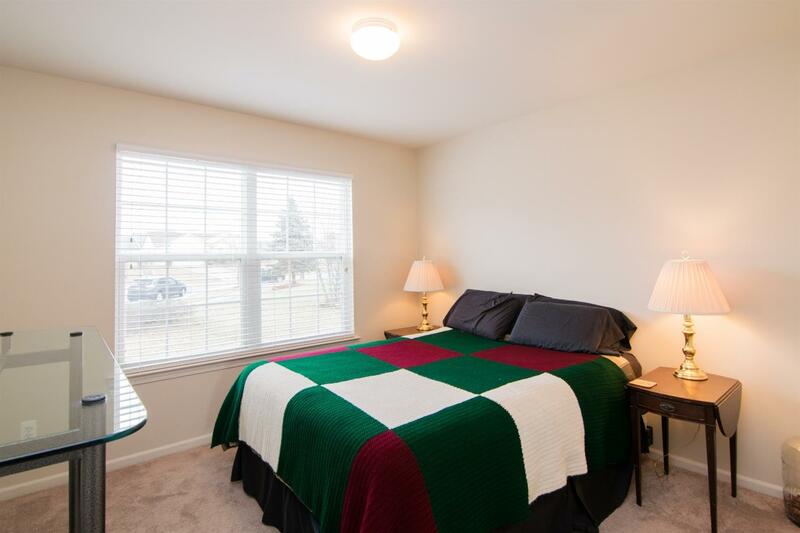 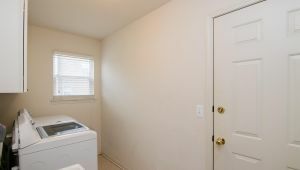 Enjoy main floor living with an office/den along with main floor laundry. 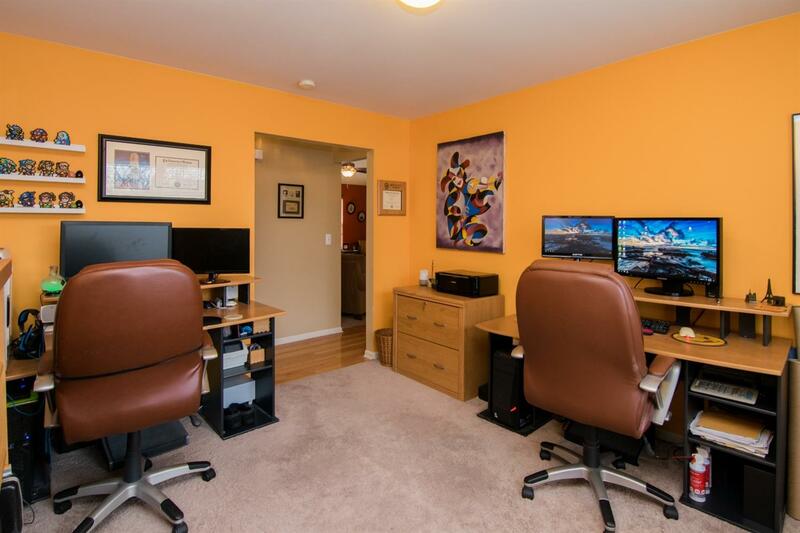 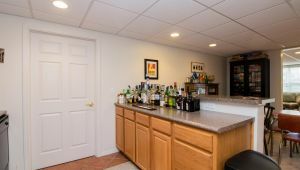 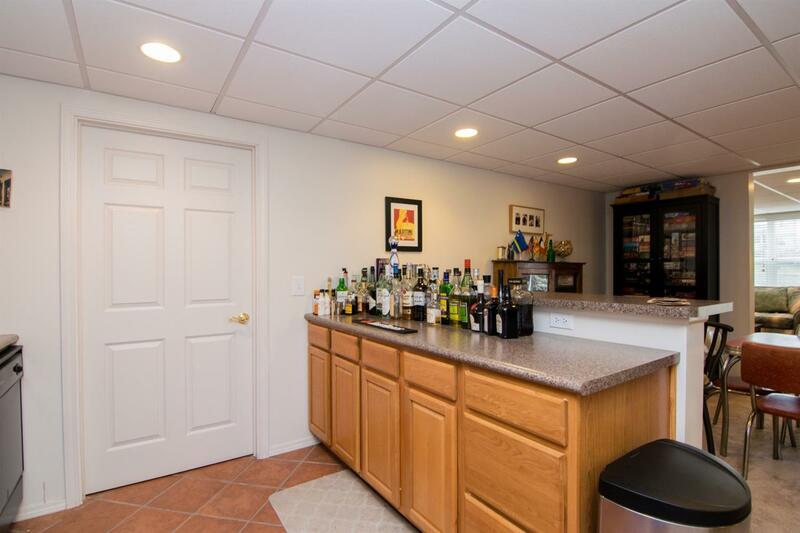 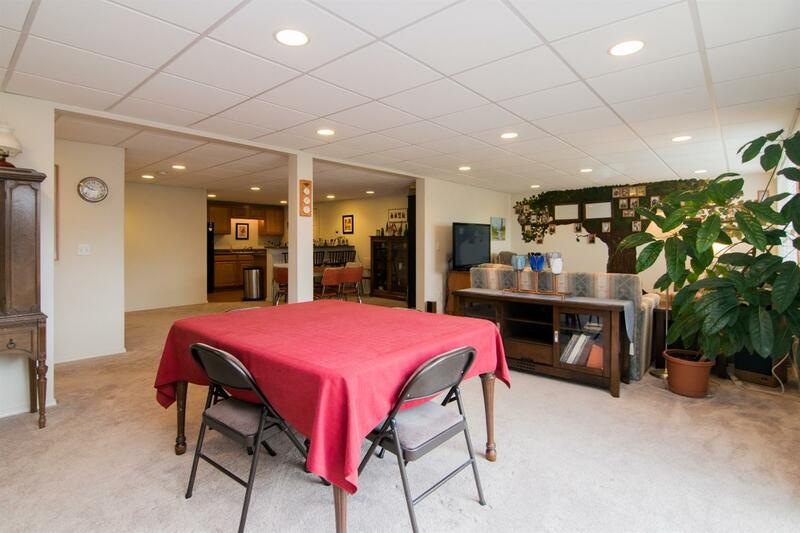 This finished walk-out basement is second to none with built in bar/kitchenette, huge rec room, additional bedroom, and 3rd full bath. 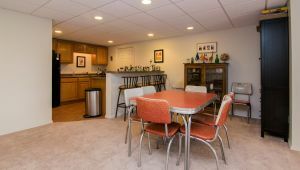 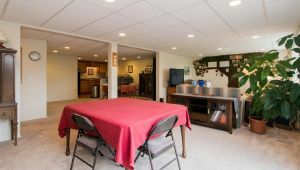 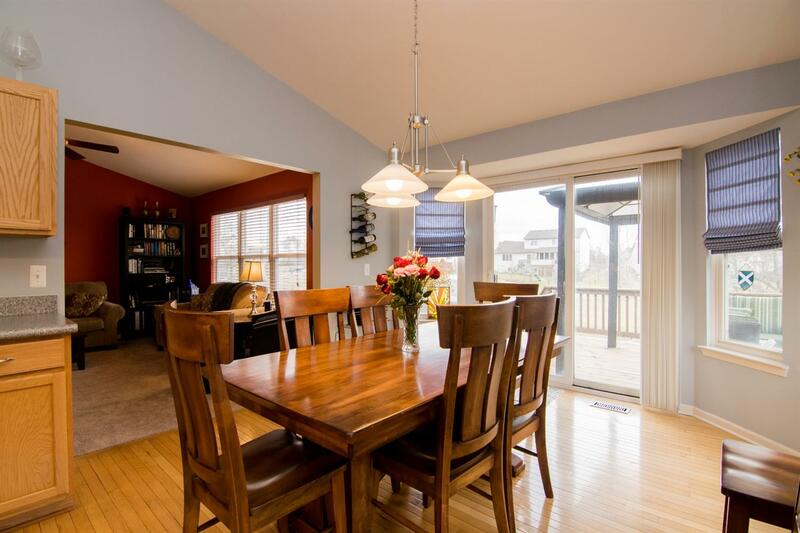 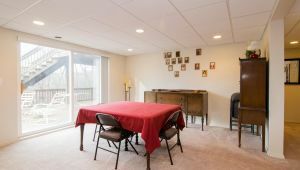 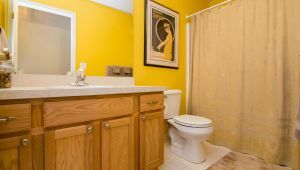 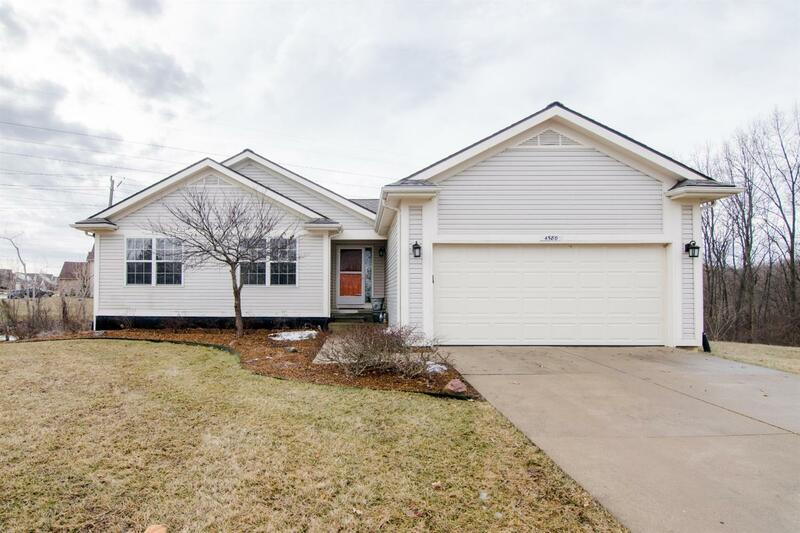 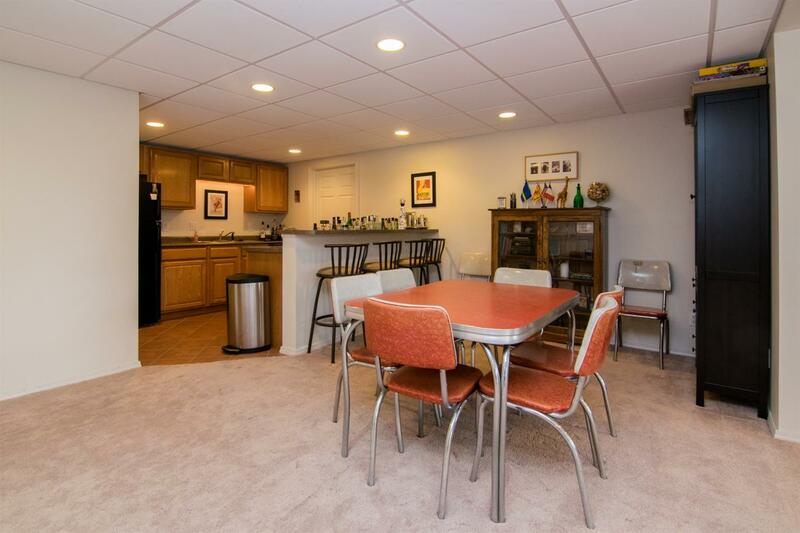 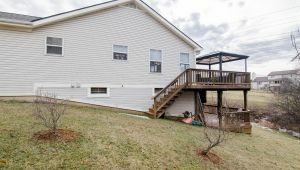 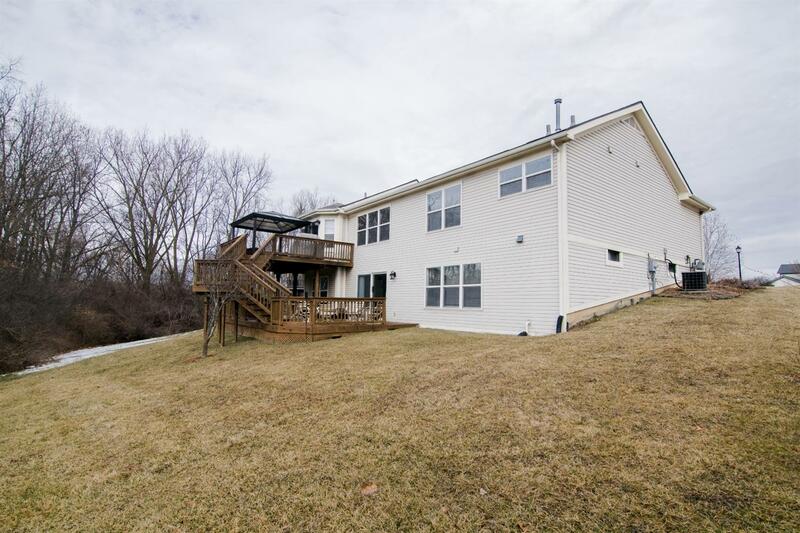 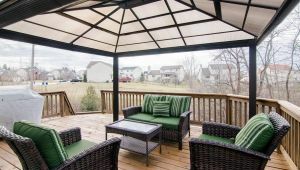 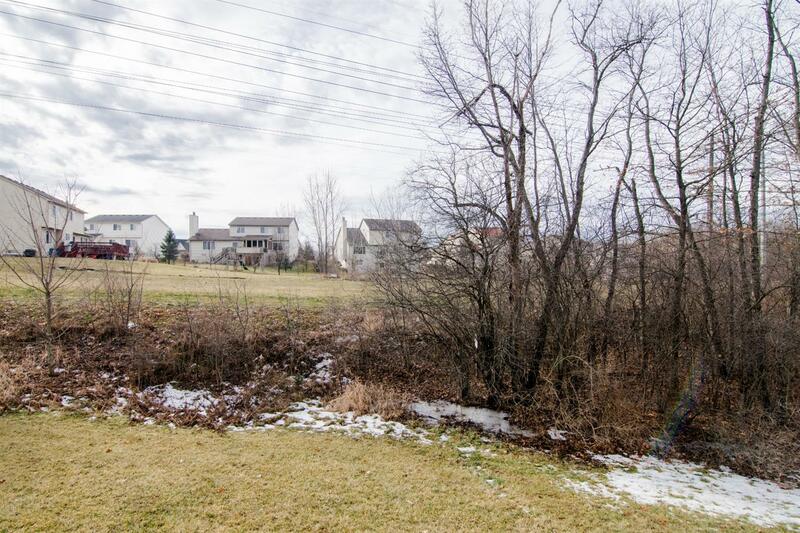 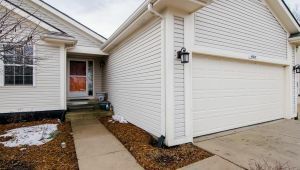 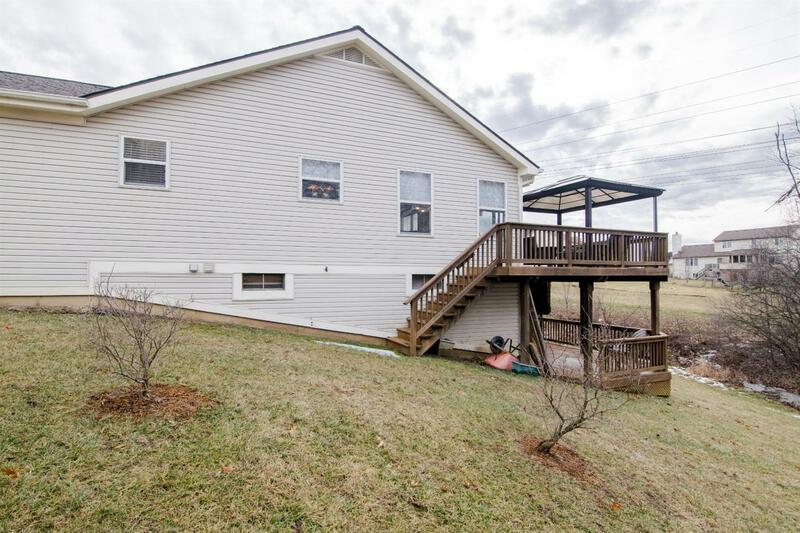 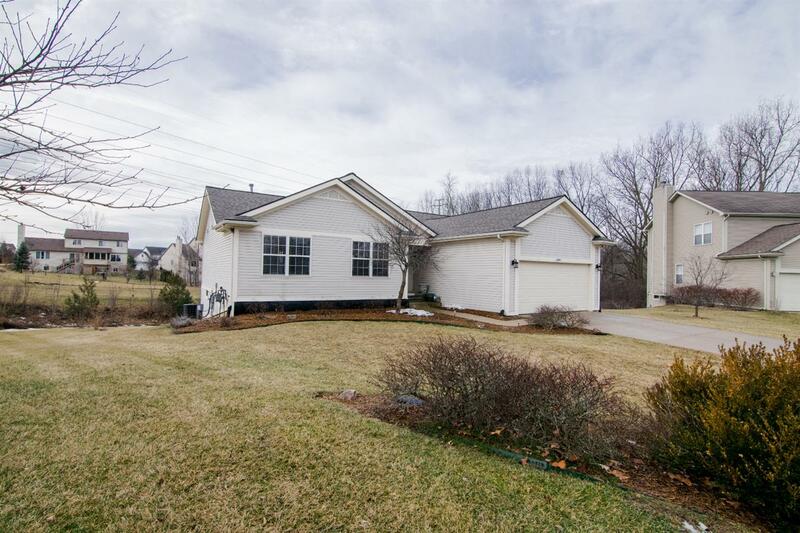 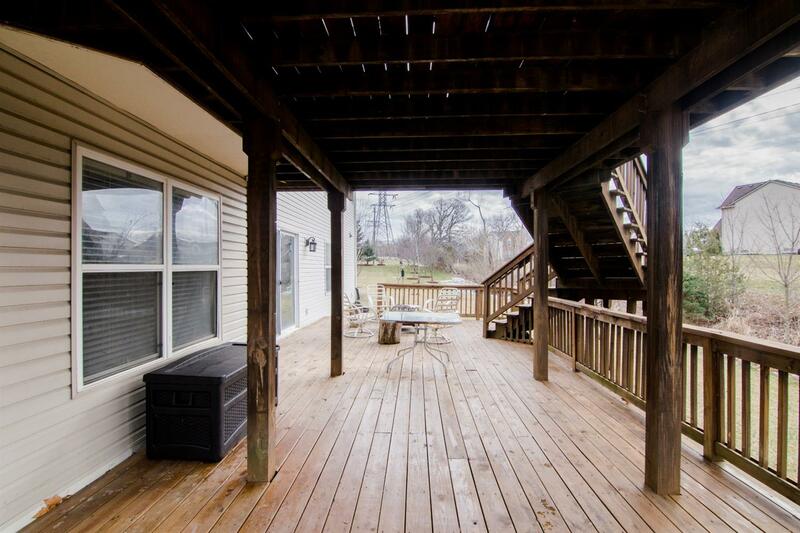 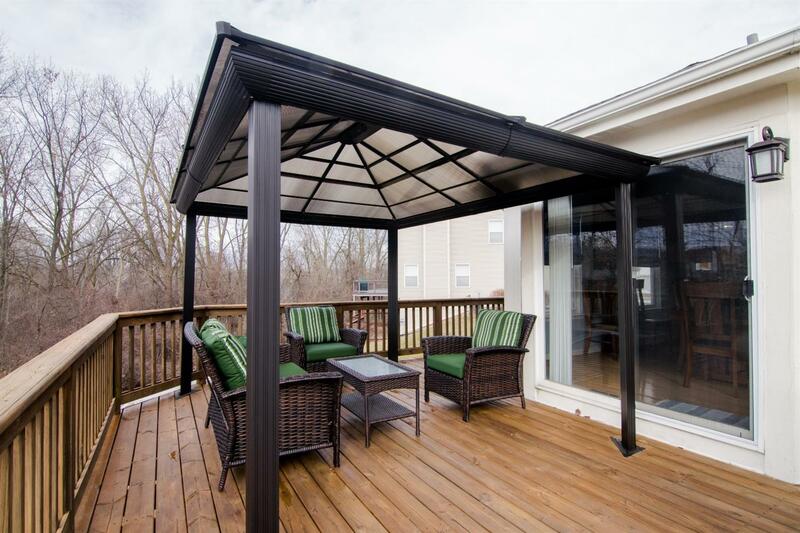 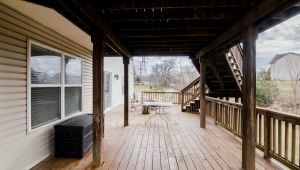 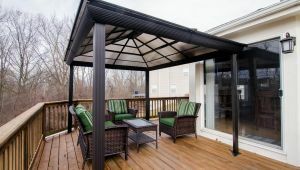 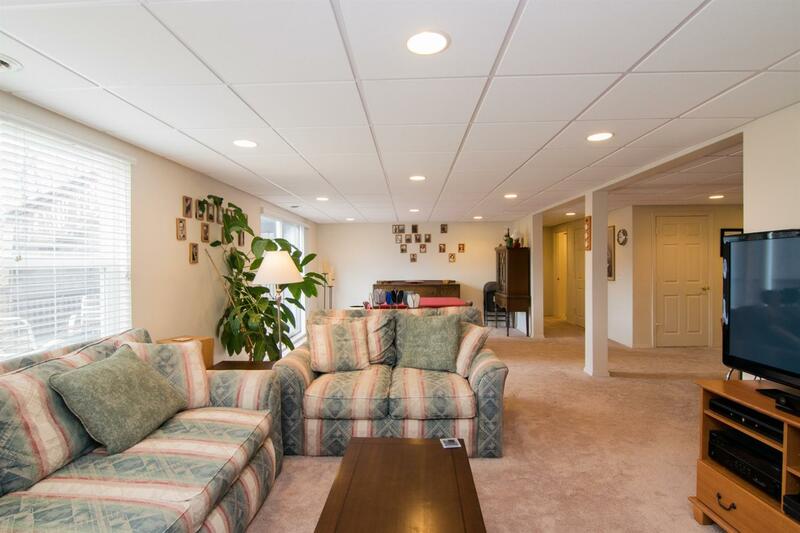 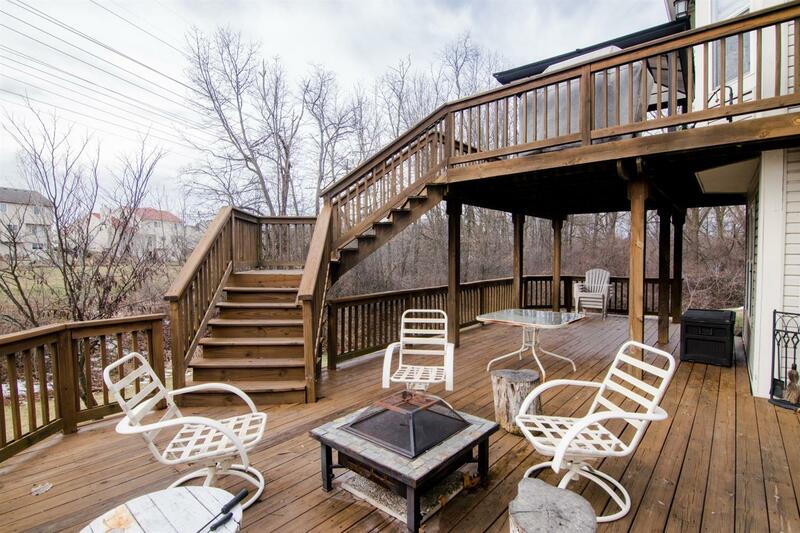 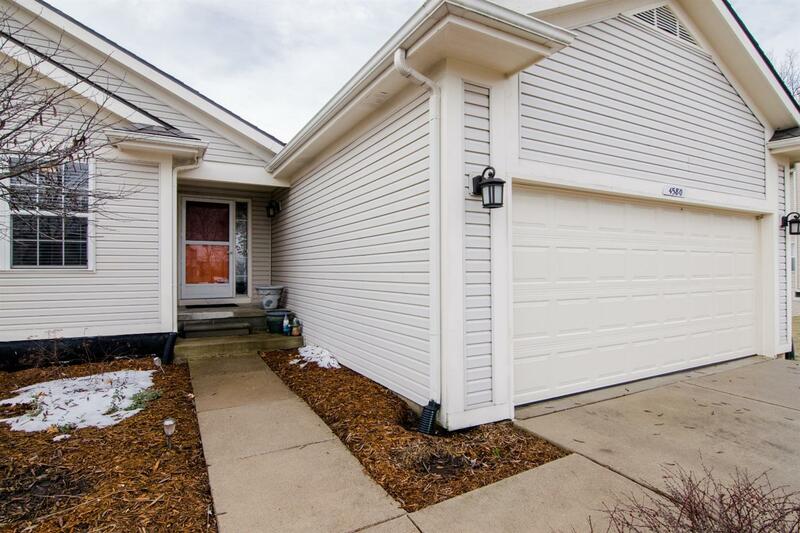 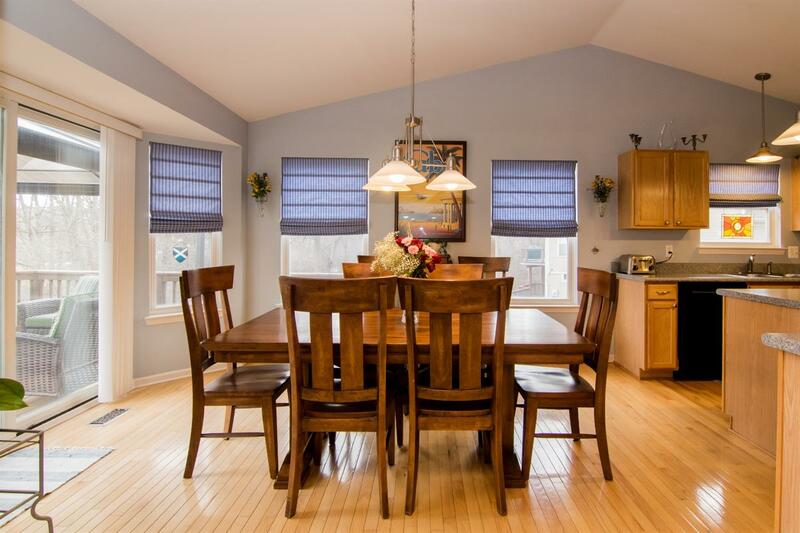 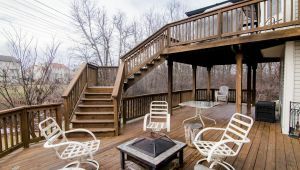 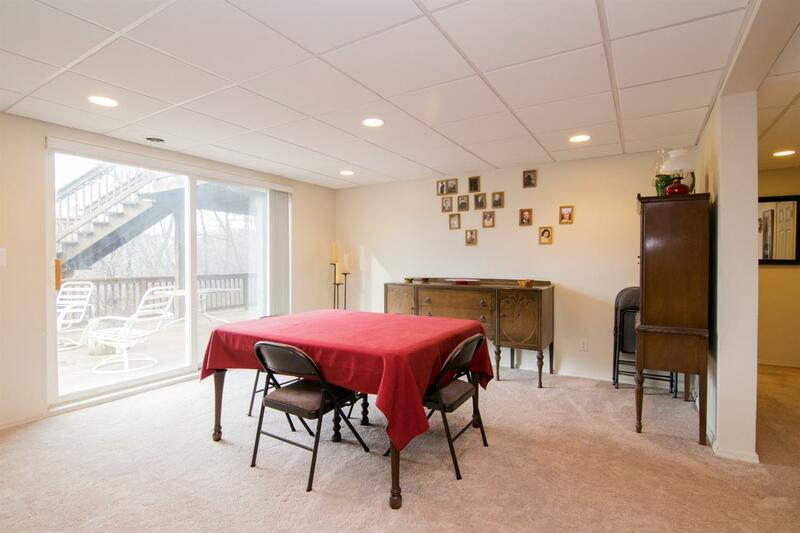 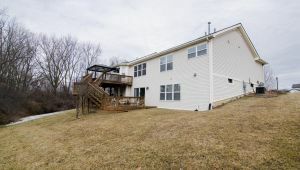 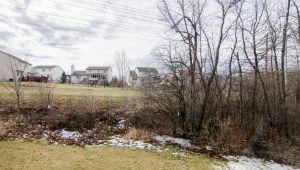 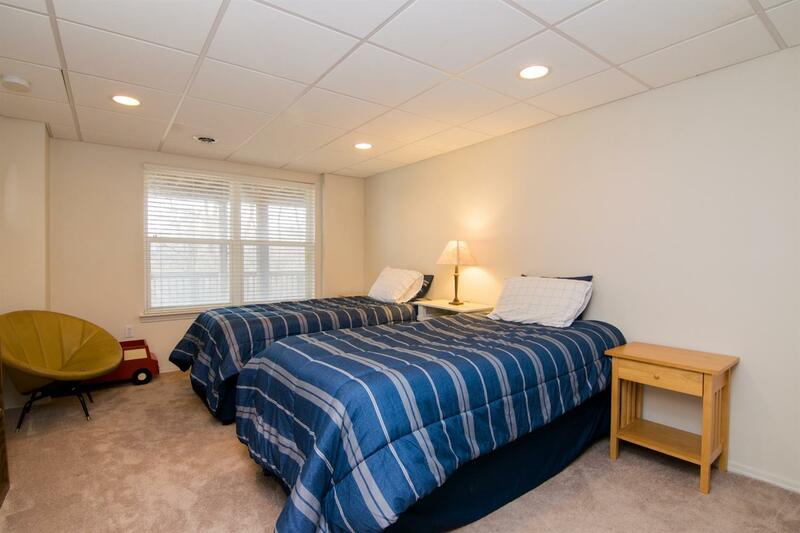 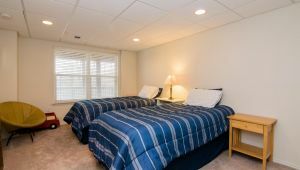 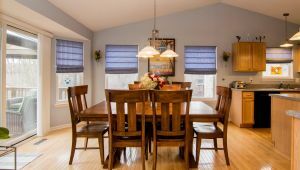 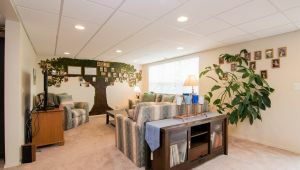 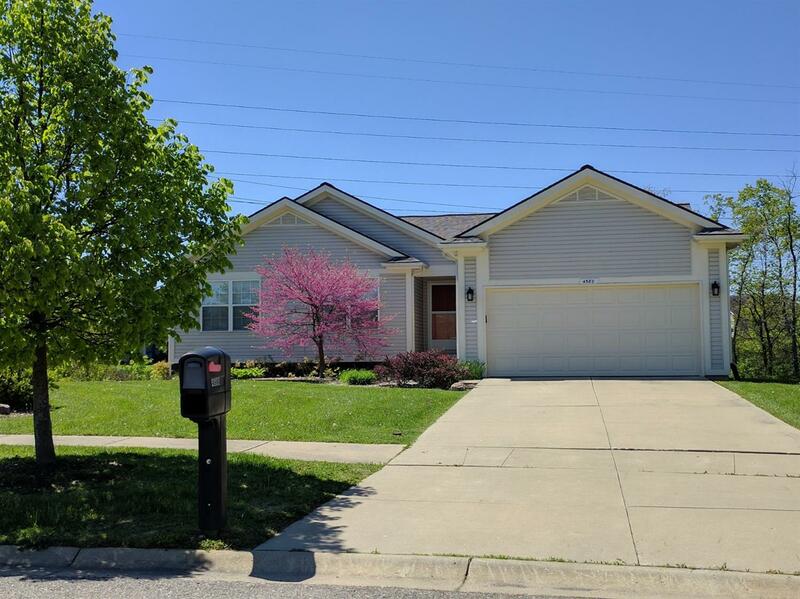 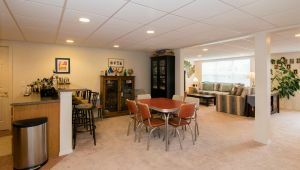 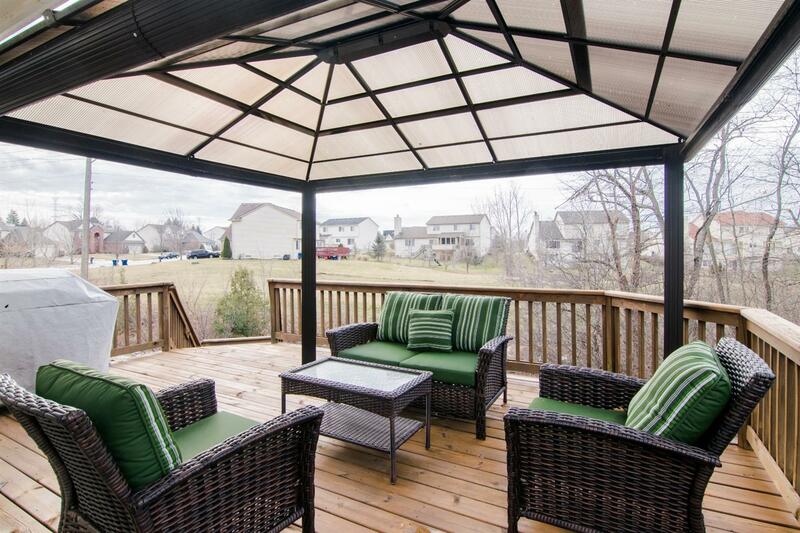 Relax and unwind on the two-tiered deck of over 800 sq ft. Other features include tasteful decor, newer carpet, and new roof You can’t beat this location with low township taxes, Ann Arbor Schools, and close to restaurants, shopping, expressways, and much more.